Steve Jenkins is a master of nonfiction. He has an amazing way of capturing facts and making them cool. Whether it's his writing that pulls readers into learning new and interesting information, or his paper collage artwork that is found in his books and other authors' (he often collaborates with his wife, Robin Page), Steve Jenkins is a nonfiction author and illustrator, whose work I never miss. This may be my favorite Jenkins book yet. 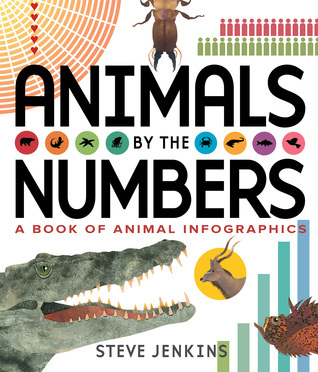 How he found a way to incorporate both science and math and make it the coolest book, makes it a must-have for any primary, elementary and middle grade classroom. As I read through the book, I found myself constantly in awe of the information that was given. Why do you need this book in your collection? Teach students how to read graphics within a text and use that information along with the text to see how the information goes together. Compare and contrast the information that is presented - easy to do on a layout spread, but can also be done across the text. Note the cross curricular ties Jenkins uses throughout the book. How does he use science and math to present the information? How can that be done in other curricula? Note the way Jenkins uses bold font to make certain parts of the text stand out. How does this help the reader? Note the headings - how does this help organize the information for the reader? How does the use of infographics help the reader understand the information that is presented? How did you use them to further understand the information? Note all of the different kinds of infographics: comparisons, flow charts, maps, charts, graphs (many different kinds) and more. If you didn't want to read the book from cover to cover, how could you use the table of contents to help you? Be sure to find this book and take time to go through the layers and layers of information. It's one you'll return to time and time again. 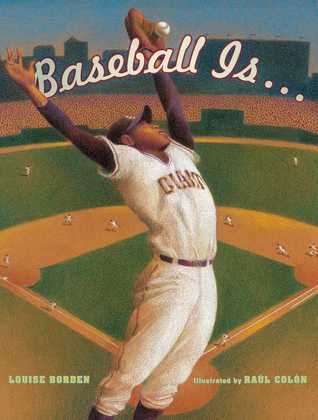 Like many of you, with the adoption of the Common Core, I started paying attention to how much nonfiction I was reading. What I noticed was how wonderful the quality of nonfiction writing that was being published. Gone are the dry texts, that were so disengaging. 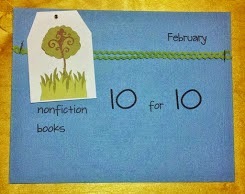 Here is literature that makes students WANT to read nonfiction! 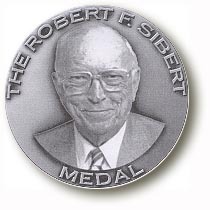 We often hear about classrooms and libraries who are running Mock Newbery and Mock Caldecott programs, but have you ever thought about a Mock Sibert? 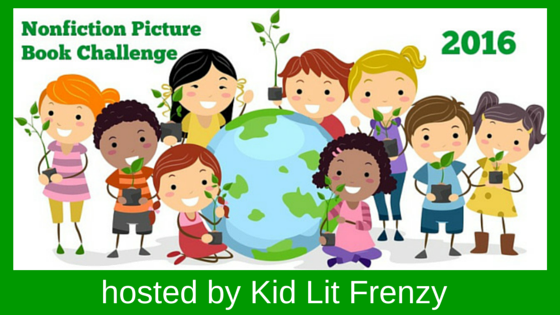 Alyson Beecher of kidlitfrenzy and I would love to help you along. 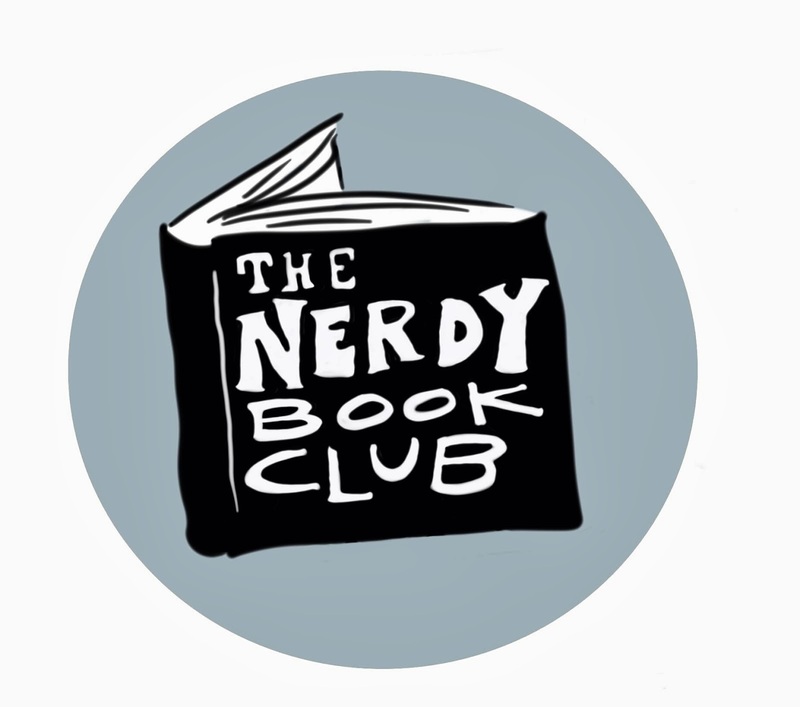 Over the months of December and January we'll be talking about this award and sharing books we think may end up on the award list. In January, I'll be sharing ideas of how you could add a Mock Sibert to your class time. Visit our blogs on Wednesdays over the next two months and we'll make sure there is plenty of nonfiction in your reading stacks! Be sure to visit Alyson's post here to learn more about this award and how you can be thinking about including it with your students this year! 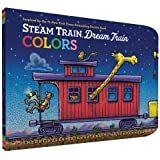 Written and illustrated with what you've come to love - well paced rhymes, topic rich vocabulary, and soft, earthy palette in oil pastels, this book is a welcome addition to the series. It's time for the construction vehicles to wake up and do their jobs. 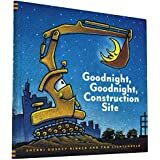 Using rich vocabulary that pertains to their job, Rinker introduces young readers to words and verbs that center around the construction topic. The trucks also can't do their jobs without the cooperation and help from other construction trucks. Showing teamwork helps make their work go smoothly, great early example of central lesson and theme for young readers. 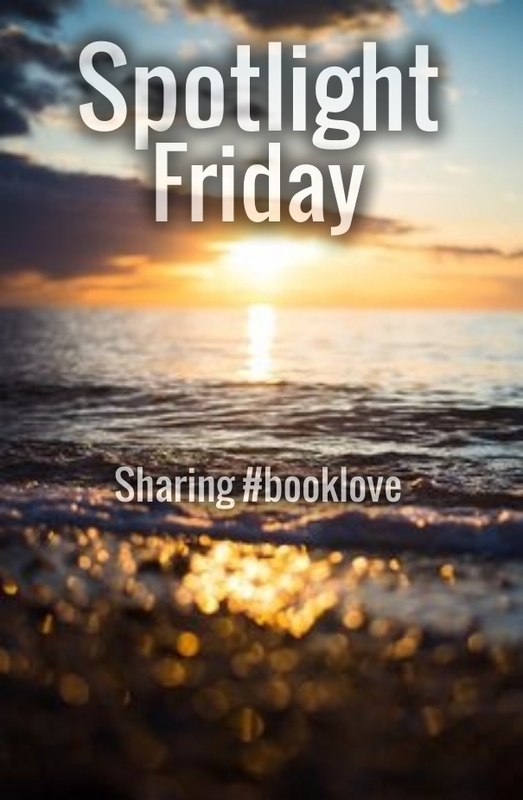 Here is my post for this book! 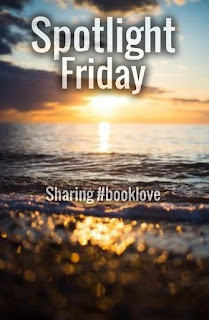 the movement it encourages readers to do! the additional information included in the back - if there is a plant that is indigenous to your area that you want to learn more about, check out this info! 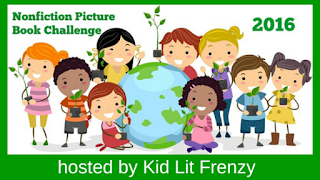 Check out this post for more plant books. This dynamite sequel captures the middle-school experience—and will keep readers laughing from beginning to end. The thing about middle schoolers is you can't trick them anymore. They can figure out the truth quickly. No longer can you pull a fast one over them, now you have to make sure they aren't trying to pull one on you! But sometimes we forget what they know and what they don't know. We forget that they are growing up and even wiser, maybe when we're not ready for that. Sometimes an author writes for this age, but they've forgotten that middle schoolers know better. And that middle schoolers know when an author is writing for them. And that they see the truth and they know when an author is trying to write down. Jeff Anderson's "Zack Delacruz" series doesn't do that. It speaks the truth. It sounds like middle schoolers, even though sometimes I wish they didn't know what they know. This series will sit well with middle schoolers because it sounds like them, it feels like them, and they are going to relate to the characters. 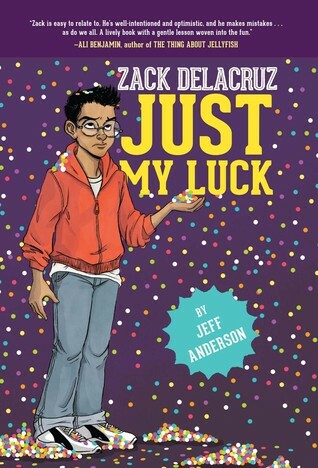 The themes of the newest installment in the series, Just My Luck, will sound familiar. There are tones of friendship, believing in yourself, acting like yourself, and figuring out where you fit in in the ever changing setting of middle school. I'm enjoying the setting of these books - San Antonio, Texas. I did my student teaching in San Antonio many years ago. It was in the spring time and I got to experience the city-wide Fiesta. We have many celebrations in Chicago, but nothing that compares to this. Celebrating San Antonio heritage and culture, it is a days long party, that everyone prepares for and participates in. It was the first time I heard of cascarones - eggs that have been hollowed and filled with confetti. They are a staple of Fiesta. I was excited to see that something similar to this would be added into the storyline of this book. Middle school classroom teachers and librarians - you will want a copy of this for your collection. 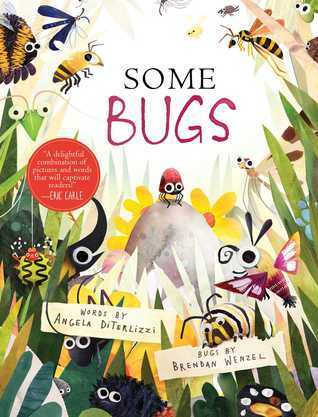 A book that speaks to kids is one that will be checked out quite a bit! Want to win a copy for your shelf? Fill out the rafflecopter by Nov. 20th for a chance to win! Just because something is labeled nonfiction, doesn't mean it is full of true facts. Use these books to help students be critical thinkers. Getting ready for the holidays yet? 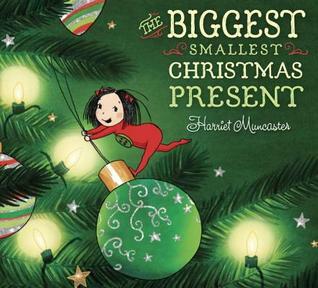 Here are some new Christmas books you may want to add to your list! After Tuesday, many of us were at a loss. If that sounds familiar, this book may be a good place to start and talk. Ringgold shares how a diverse group of people make up who lives in America. That these people brought, and sometimes lost, their culture, their names, their dress. And all of these people make up America. Use for growth mindset. In order to grow, try new things, do something you're afraid of... you just need to start with a small step forward. 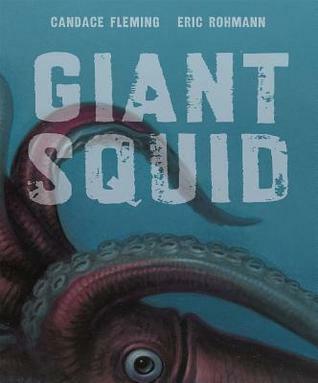 This is a book I would really like to read with kids, because I'm not sure how they will like it. It might go over well, and others may be bored. I found myself getting frustrated with the made up words (hello ELL learners....) and not even concentrating on them, just using the illustrations. 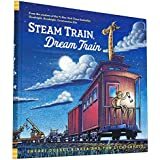 Since this book is really carried by the illustrations, it will be interesting to see if the Caldecott committee is looking at this. This book is a must for preK-1st gr libraries. Laugh out loud funny for kids. 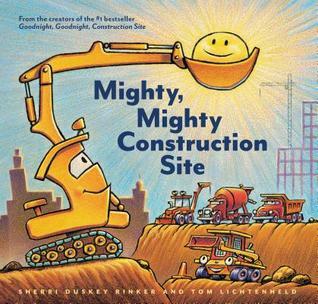 With the short text and repeating lines, it's a book we added to our Mock Geisel unit. 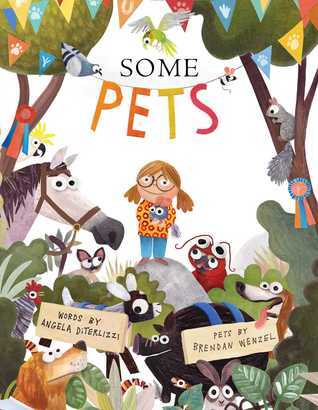 Oh, how I love Marla Frazee's work. This book would pair nicely with Kate Beaton's King Baby. This book had a different focus than I thought it would. Bishop was a slave that literally led tourists through Mammoth Cave. I thought this was going to be about the Underground Railroad. It was an interesting story, but left me with some questions. If you ever want to find beautifully written non-fiction, look to Sandra Markle. Her writing is clear and concise. 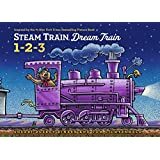 It's a mentor text for organization, tight writing, and engaging word choice. Markle details these animals, their habits and where they live. She goes into detail about the rehabilitation effort that is starting to take place and why it is needed. Her use of text features enhances the information and gives readers another way of looking at information. The photographs are stunning and left me wondering about these magnificent creatures. 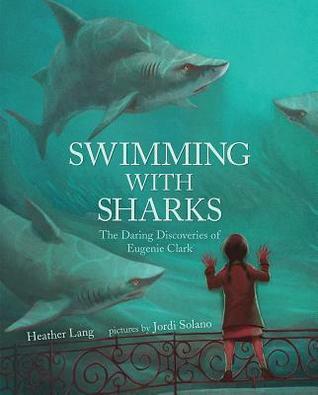 Fascinating nonfiction - can't wait to use it with readers. Make sure you expose students to poetry like this - that spreads out over a book. So often young readers think that poetry has a formal format - that it reads across a single page. This is how I would like to view snow - through a photograph. And far away from outside my door! Unfortunately, the weather featured in this book is coming and students will definitely have schema for it. What Sayre does that makes this book stand out is include fantastic back matter about snow and weather. 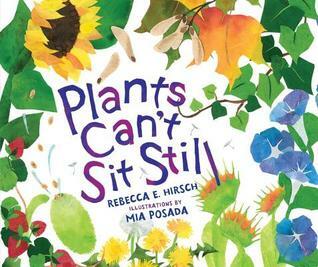 I love the science connection in this book. Love this middle grade series. Return tomorrow to see a review and a giveaway! Just starting both of these books. This is one of my favorite weeks of the year - NCTE week! I can't wait for Thursday to come. It's a few days of friends, books and learning. It always jump starts my enthusiasm for what I do! Happy learning and reading this week! First this book took my breath away when I saw the dedication. Salina dedicated this book to Debbie Alvarez. Debbie was an avid participant in the children's literature scene. We lost Debbie earlier this year, but I'm thrilled to see this beautiful book dedicated to her. 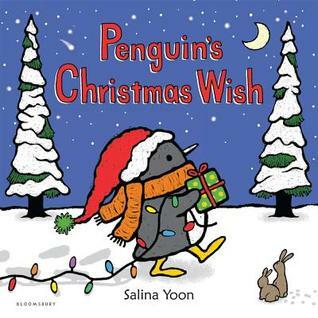 Like other Penguin books, the true meaning of friendship shines through. Forget the commercial parts about the holiday, it's about giving from the heart and enjoying the sights and sounds of the holiday. 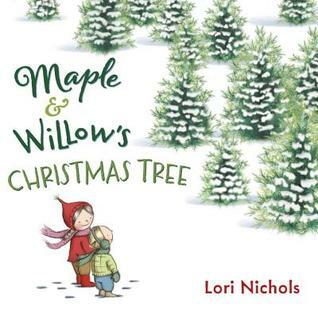 I love Lori Nichols' illustrations in the Maple and Willow books! This one stands out with the fir trees that are snow covered. It makes me, who loves warm weather, even pause at the beauty. Much rather see it in a book, though! Maple and Willow are excited to get their first real Christmas tree. Unfortunately, as soon as it's brought inside, we discover Willow has a bad tree allergy. Leave it to Maple who finds a wonderful solution to the problem!